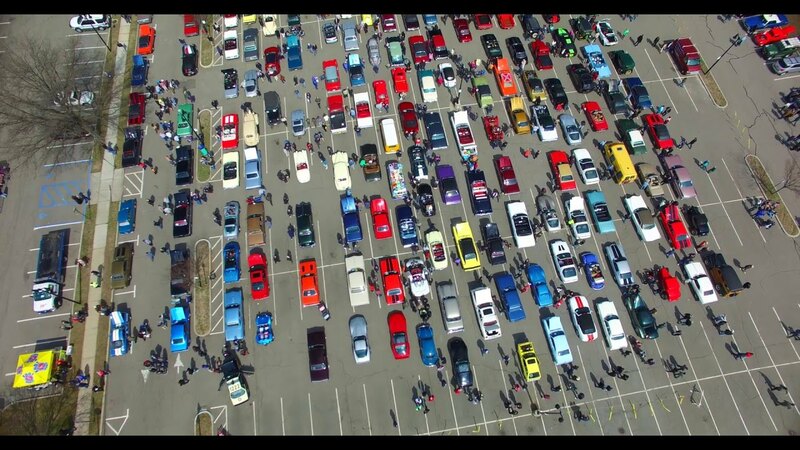 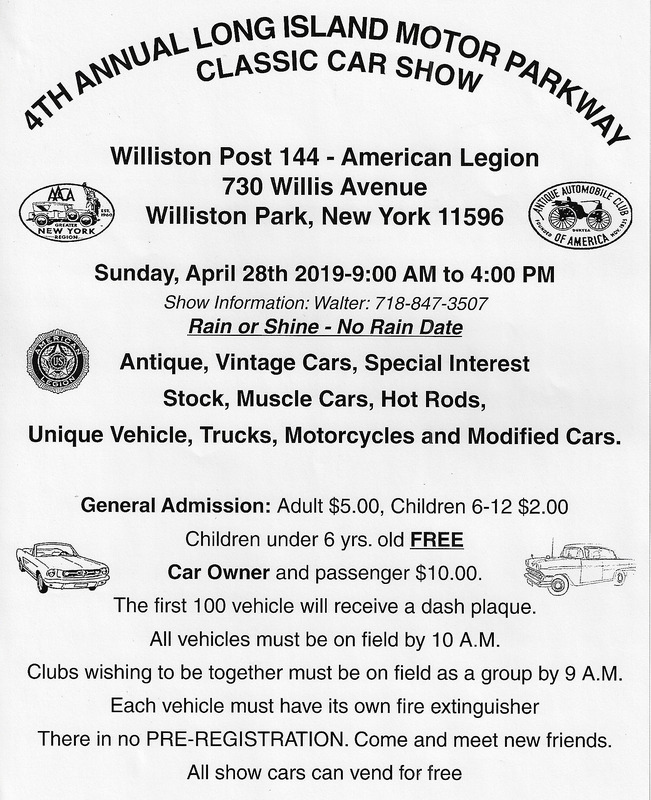 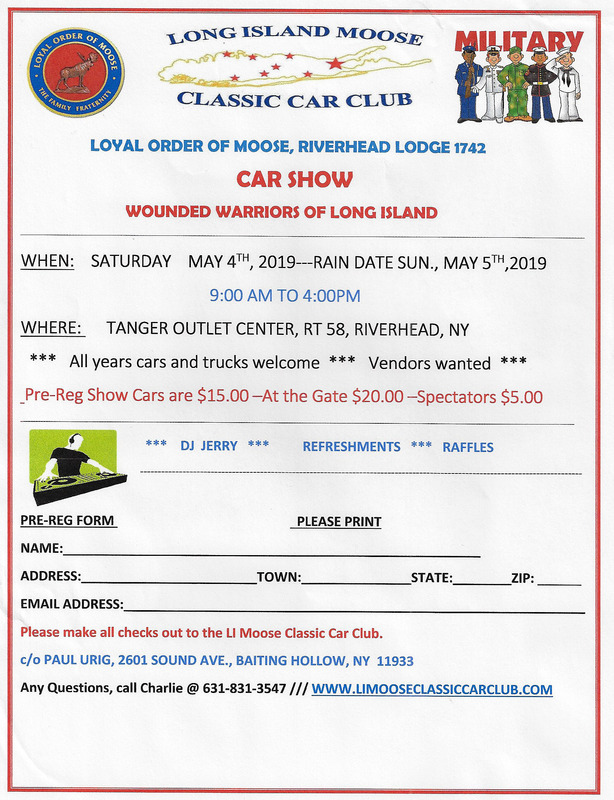 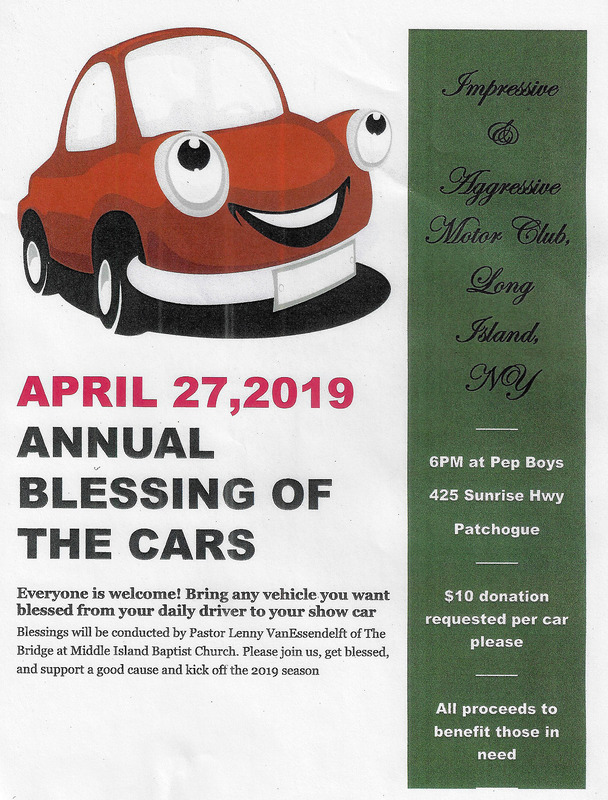 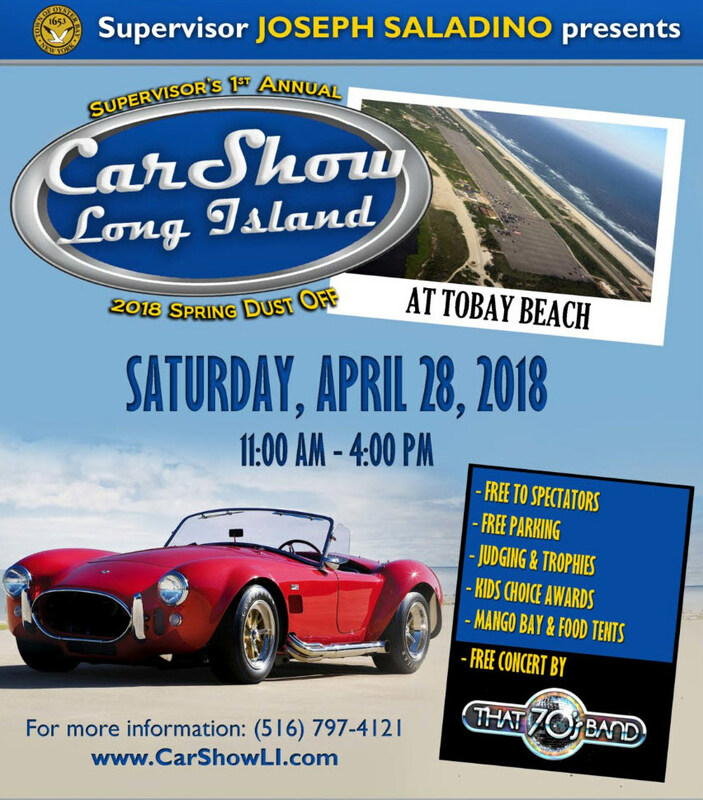 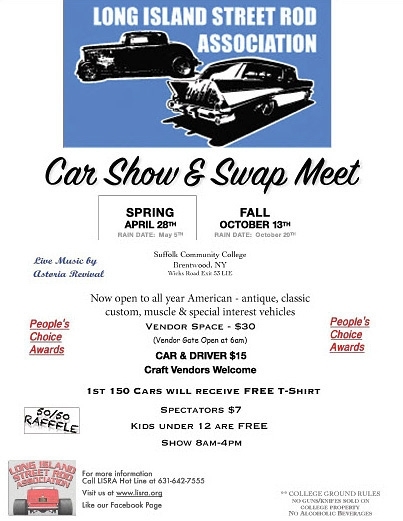 Upcoming April and May car shows on Long Island and other relevant automotive events. 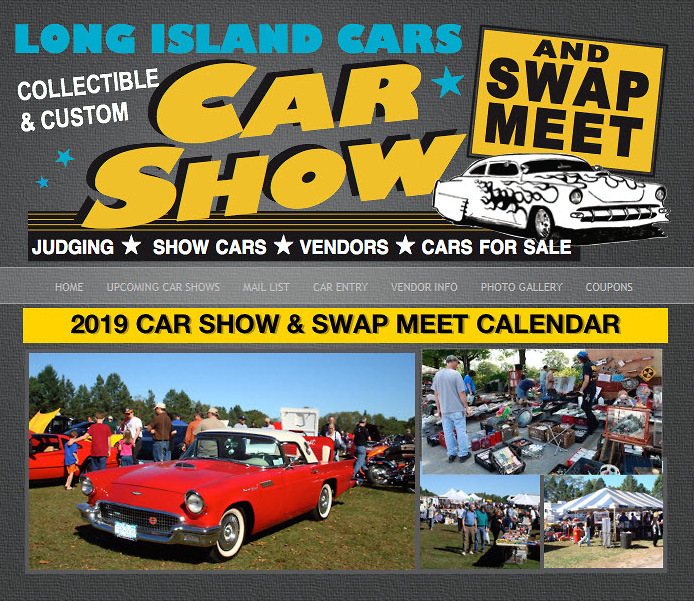 Current schedule of car events (March-October 2019). 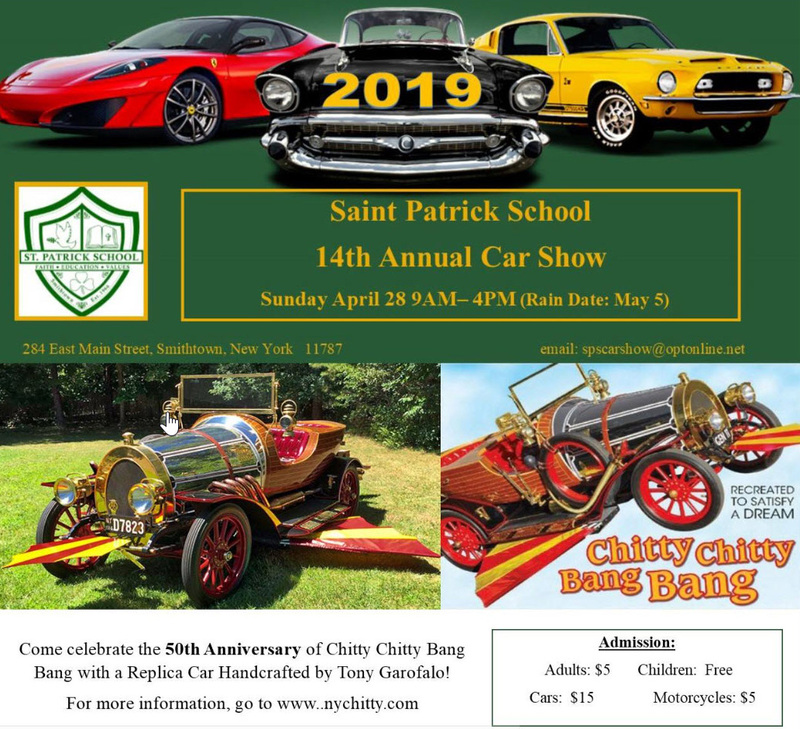 73 flyers have been posted as of April 16, 2019. 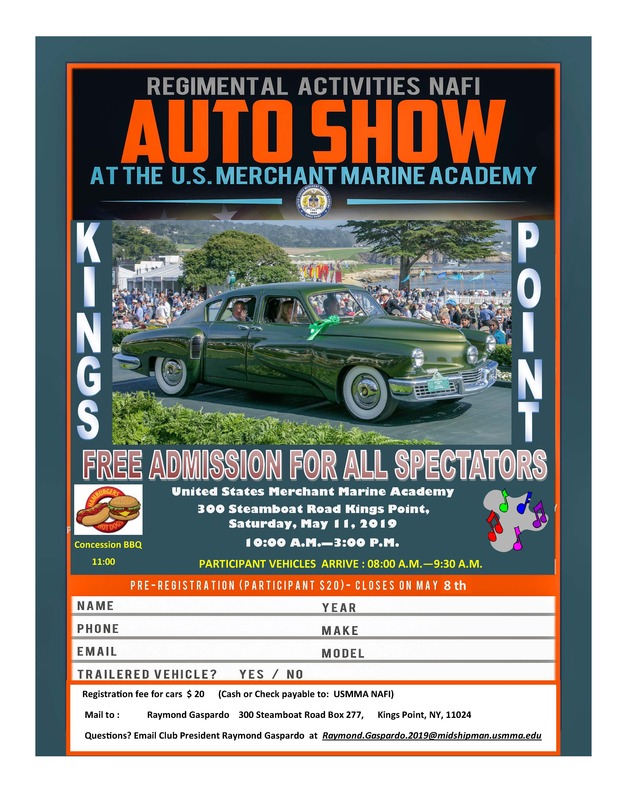 If you wish to promote your car show to 3,000 viewers per week (no charge), please email your flyer to Howard@Kroplick.com . 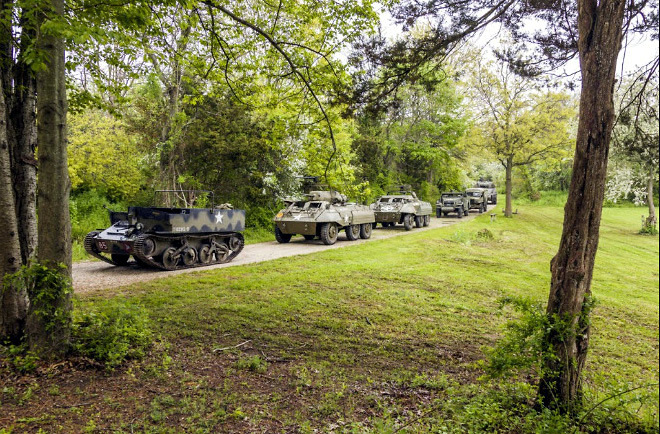 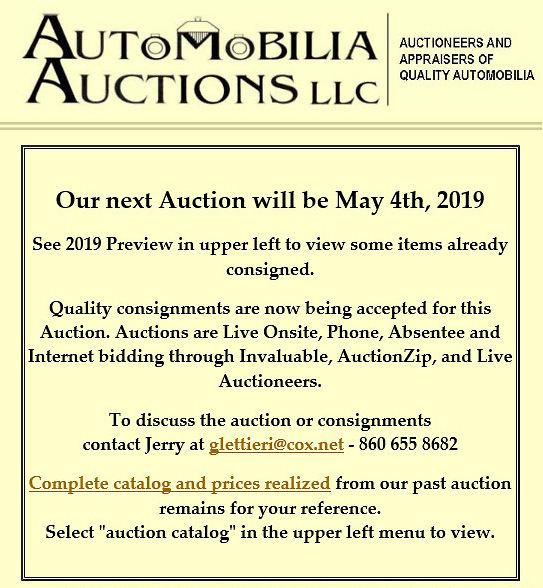 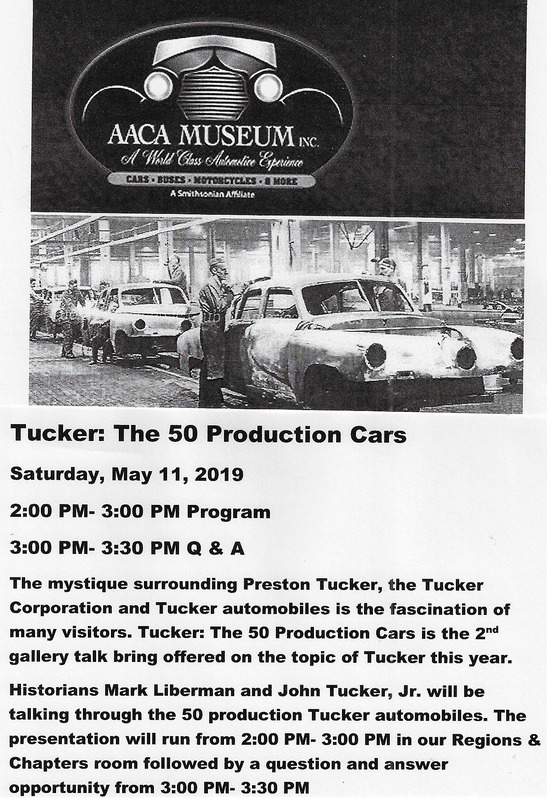 Automobilia Auctions LLC Event & Auction 2019, Berlin, Ct.